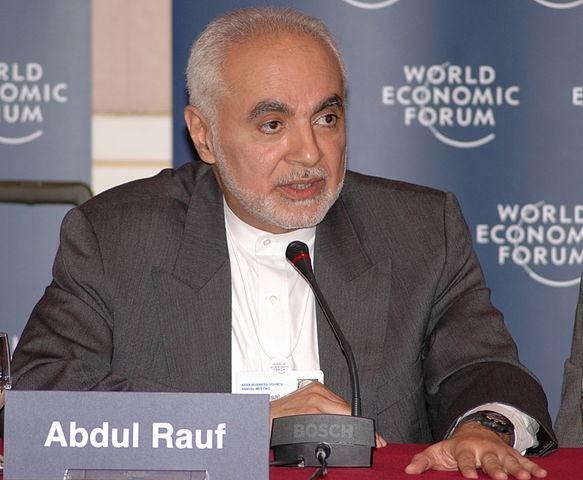 Algeria merits our focus and attention because it seems that what we are seeing in a number of places around the world today, most notably in Egypt, played out in Algeria two decades ago. 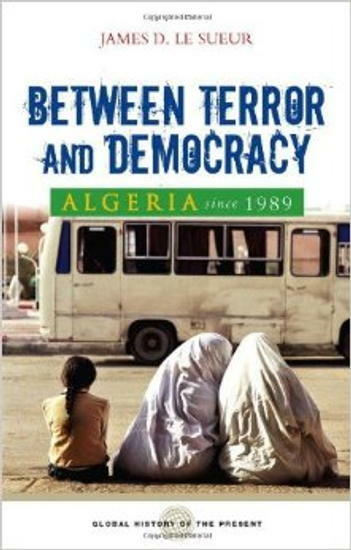 Most of us are not very familiar with the history of Algeria, so the discussion includes a general overview from the French occupation of Algeria through to Algerian independence in 1962. 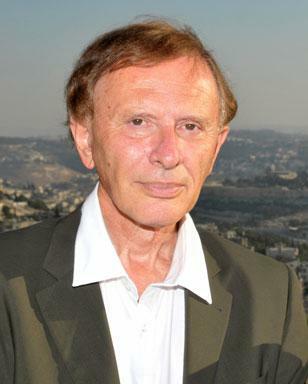 Host Jonathan Judaken talks with Robert Wistrich, Neuberger Professor of History and Director of the Vidal Sassoon International Center for the Study of Antisemitism at Hebrew University in Jerusalem. While it is in the nature of academics to squabble, there is widespread consensus that Wistrich is the foremost living scholar of modern antisemitism. 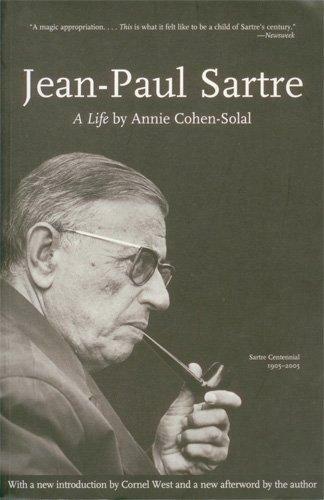 Host Jonathan Judaken talks to renowned Sartre scholar Annie Cohen-Solal, author of a number of books and essays on Sartre, including the international best-selling biography, Jean-Paul Sartre: A Life.